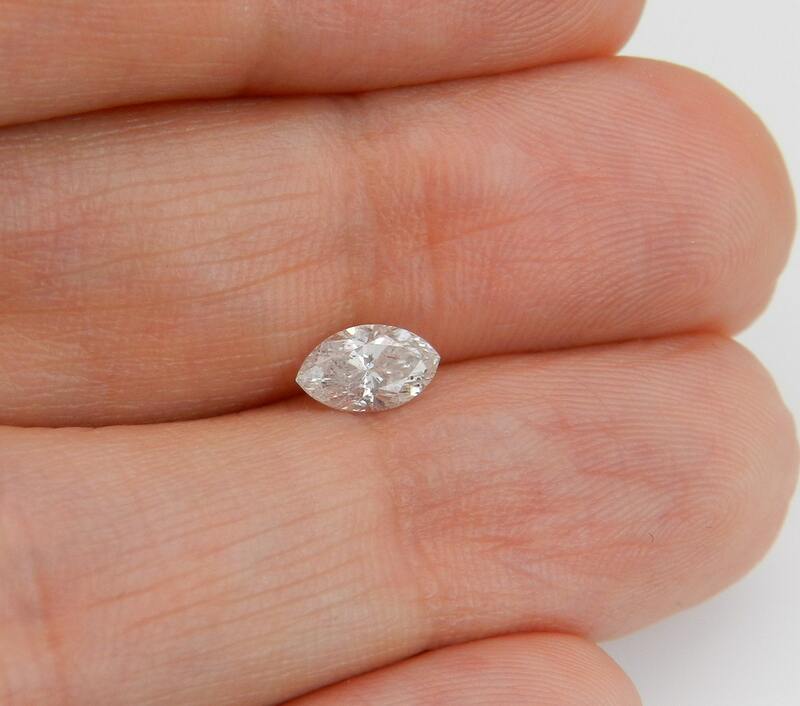 .50 carat Marquise Natural Loose Diamond for Solitaire or Engagement Ring. 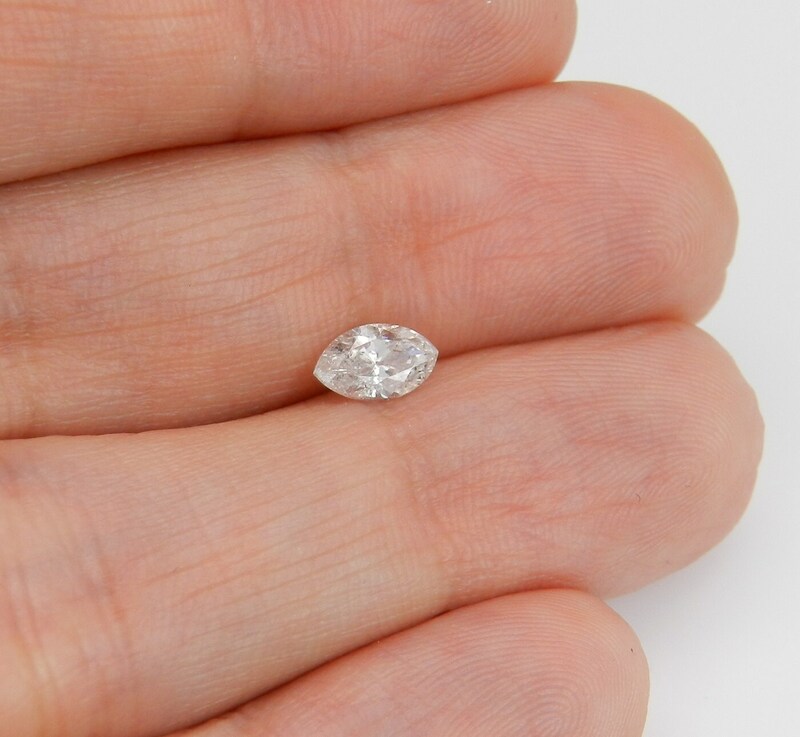 This gorgeous Marquise Loose Diamond is H color, I1 clarity and weighs .50 carat. 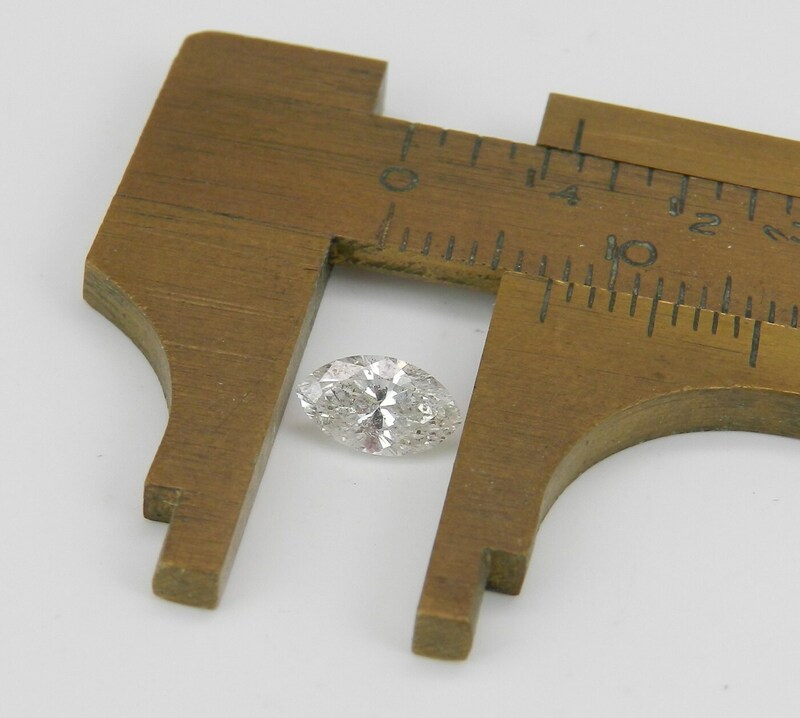 This diamond measures 6.76 X 4.06 X 2.82 mm. 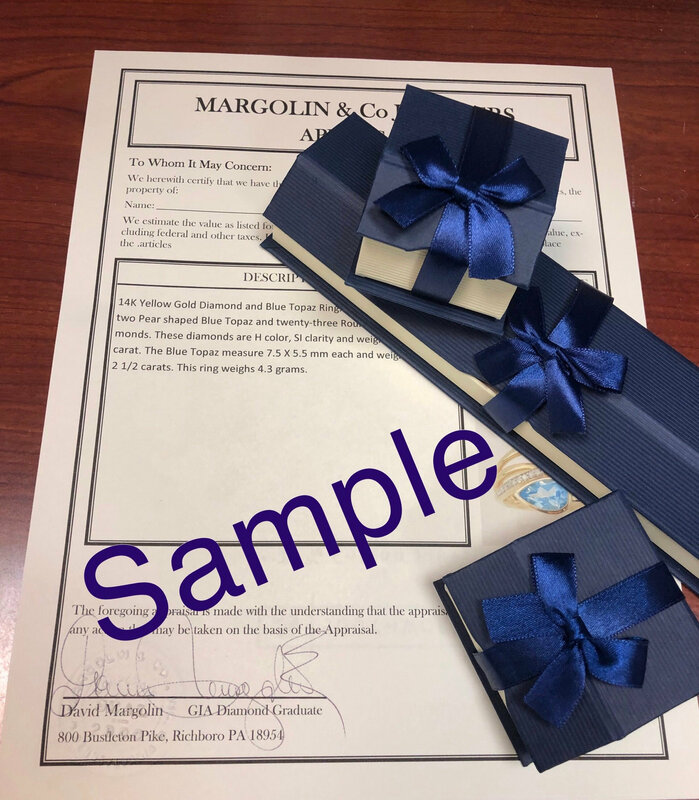 This diamond will be accompanied by an appraisal by a GIA Certified Diamond Grader with the retail replacement value of $1,389.00. I will ship this diamond promptly.